Ken Smith was a member of Balham Cycling Club between 1936-1957 and club secretary for much of that time. Before his death in 2013, he compiled a scrapbook of his most treasured club momentoes and photos. It also included his memoirs spanning 21 years of life as a South London cyclist. Memorabilia includes 7 annual club menus, over 30 photos of club runs and tours, photos from his time with the Phoenix Pedallers in Calcutta during WW2 and race result cards including one for the Balham Rough Stuff, the first one we’ve managed to obtain. A fascinating insight on their own but it is Ken’s accompanying words that are the most revealing. His daughter Cheryl Button was in London in November 2016 and she presented Balham CC 2017 with his scrapbook. 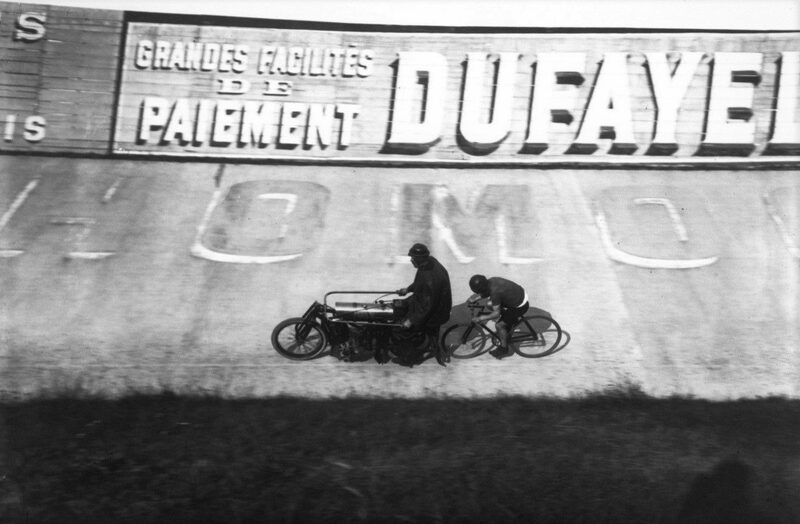 An extract covering 1936-1939 when cycling was inexpensive and gave young lads an opportunity to escape the drab surroundings of South London and the stifling monotony of work. An extract covering the World War Two years, they give an insight into the lives of a group of young men from the Balham and South London cycling community – some of whom never came back from war to ride again. The final instalment covers the post war years. A glorious time to be a London cyclist, with petrol still rationed there were few cars were on the road!